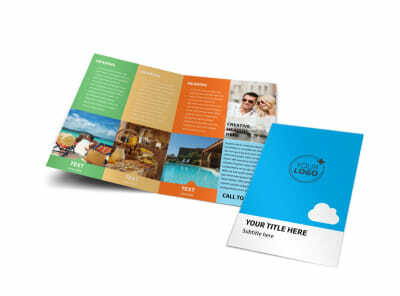 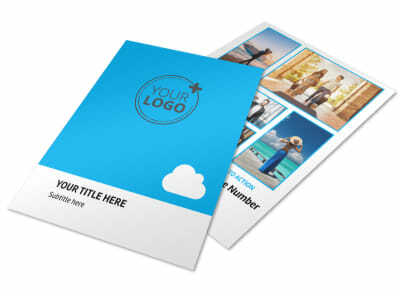 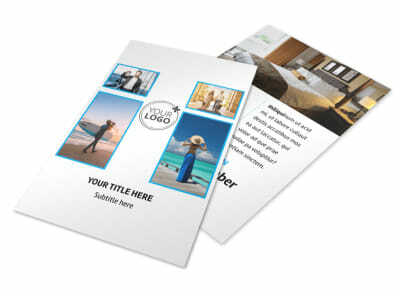 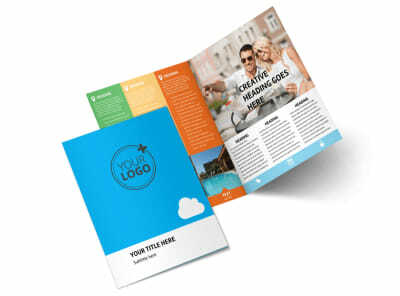 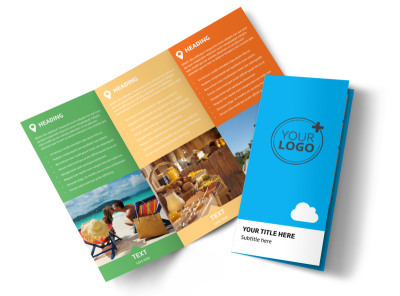 Customize our Air Travel Package Business Card Template and more! 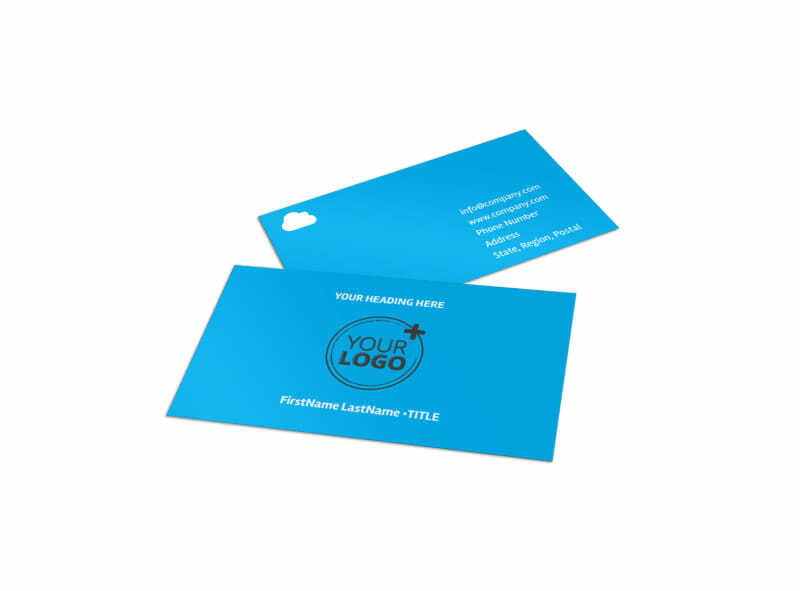 Encourage your clients to fly high with air travel package business cards designed yourself with the help of our easy-to-use templates. 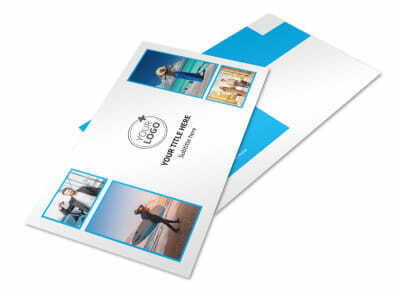 Choose a travel card design that is appropriate for your needs and customize it with photos, colors of your choice, and list your air travel company's contact info and any other important information on the cards. 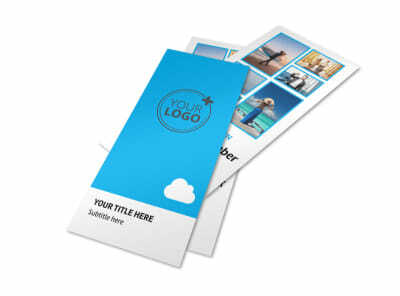 Print the business cards yourself or leave it to our expert printing services.